Description: INVESTORS ALERT!! UNOBSTRUCTED VIEW!! 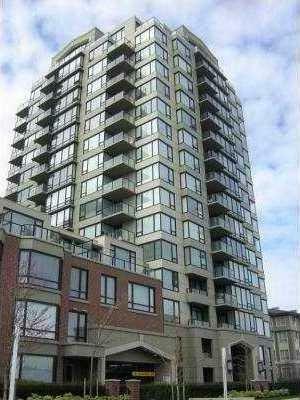 4 yrs new 1 bdrm hi-rise centrally located at Garden City Rd. and Westminster Hwy. 15th flor, 674 sq ft, Eastern exposure with mountain and city view. Features granite kitchen countertop and S/S appliances. Maintenance fees incl gas, hot water, indoor pool, steam/sauna, exercise room, 1 parking and 1 locker. Balance of NHW. Just steps to tennis court, park, school and transit. Well kept. A must see!